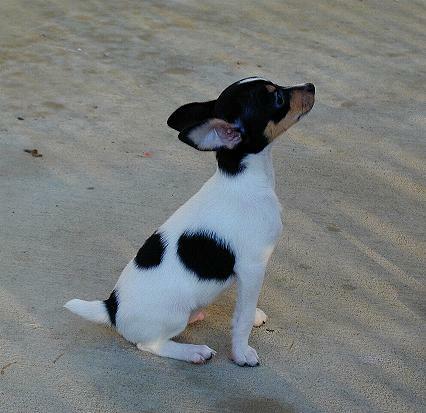 rearing and exhibiting Toy Fox Terriers. 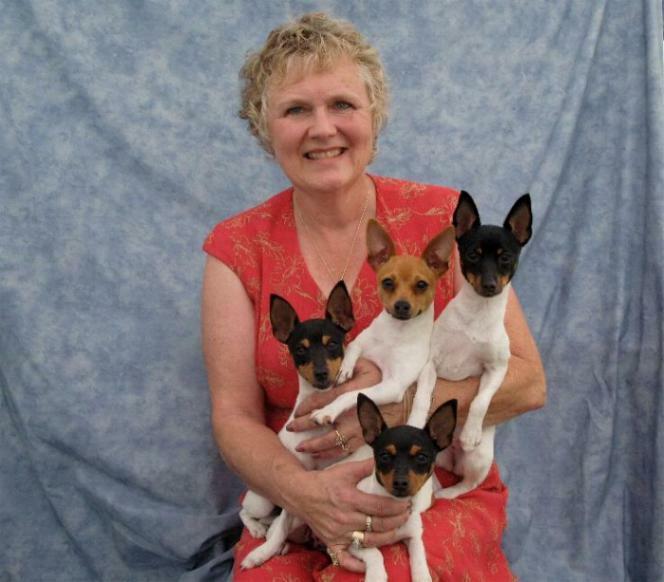 Margi continues to hand-raise high-quality, healthy, happy pups today. There are now 6 generations of Foxhill bloodlines. 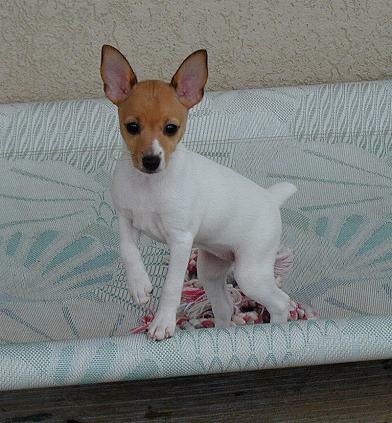 They receive a great deal of "hands-on"
their great temperament and trainability. Website created by the Hills. Site problems or questions? You can email the webmaster here.